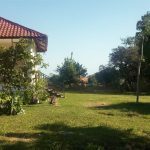 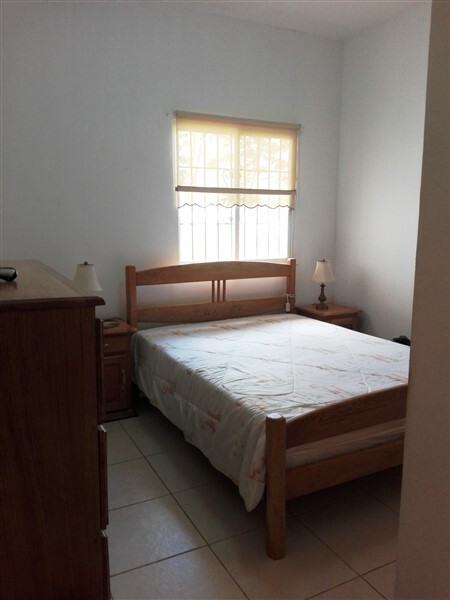 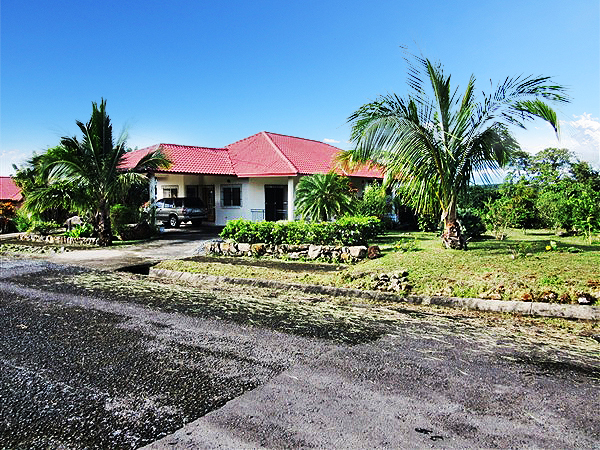 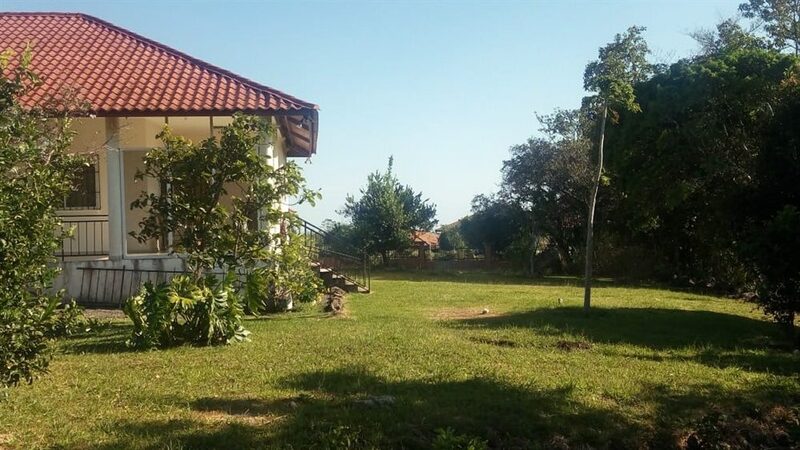 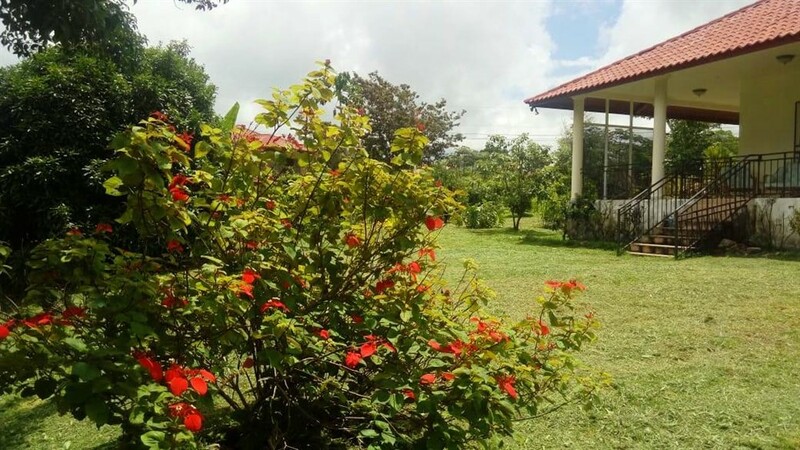 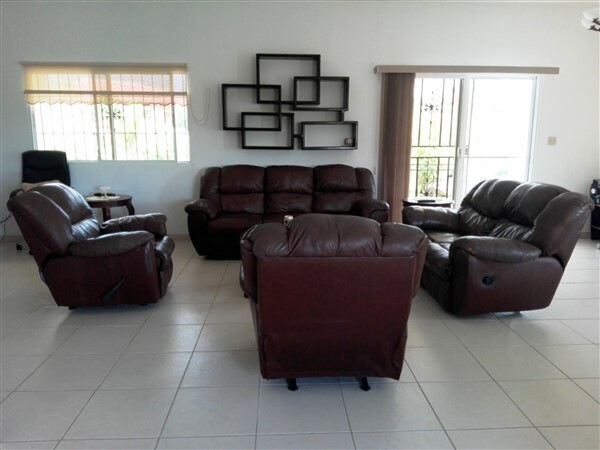 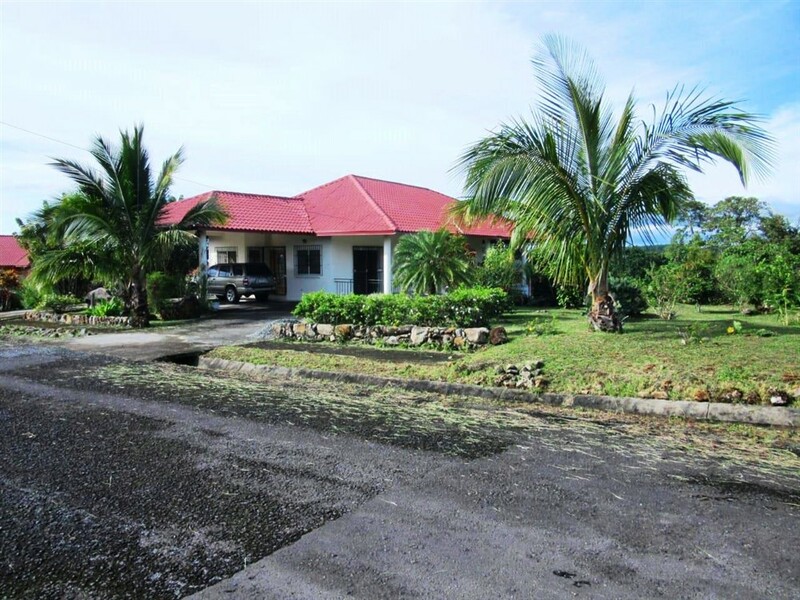 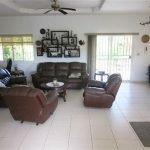 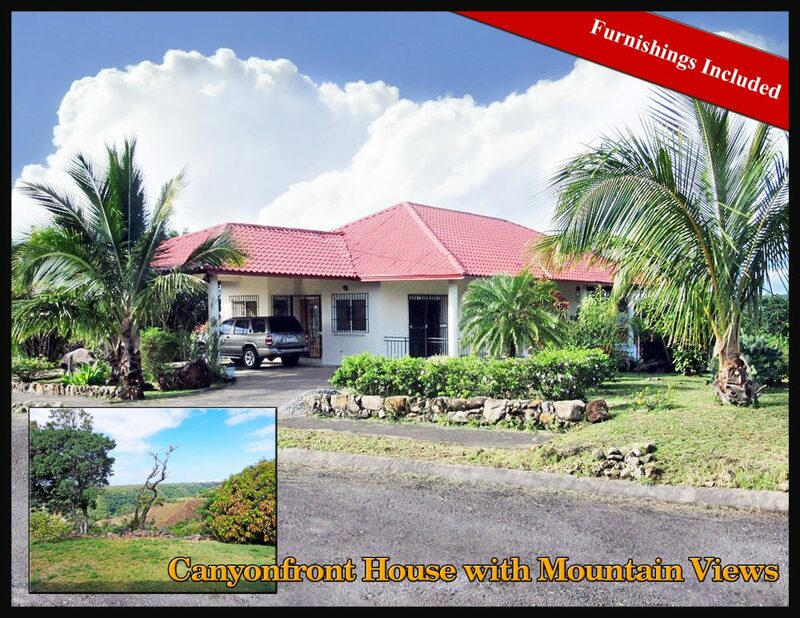 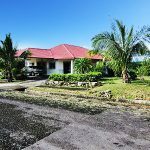 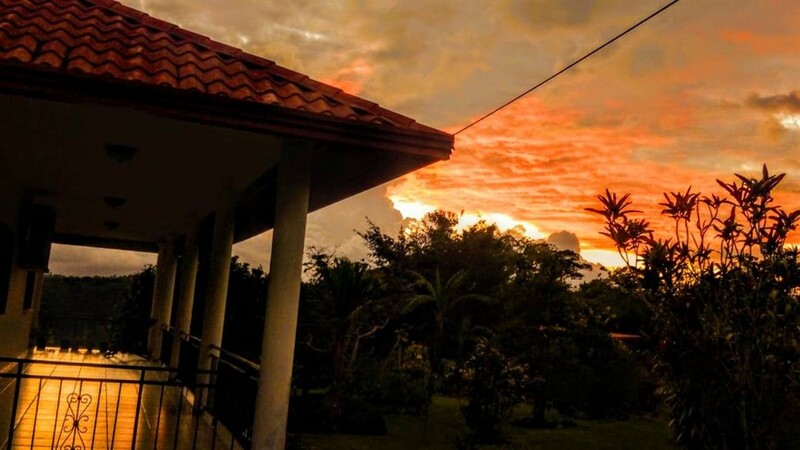 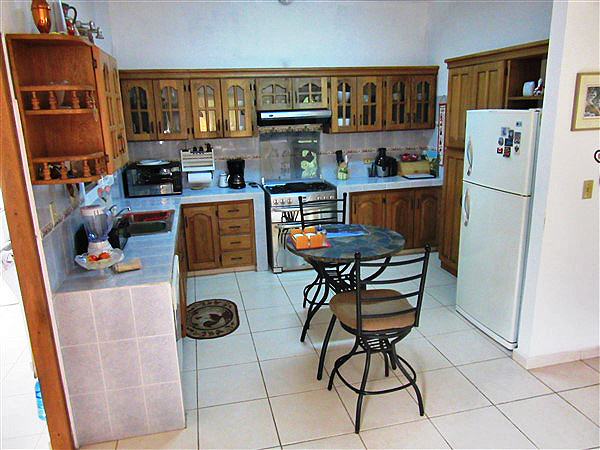 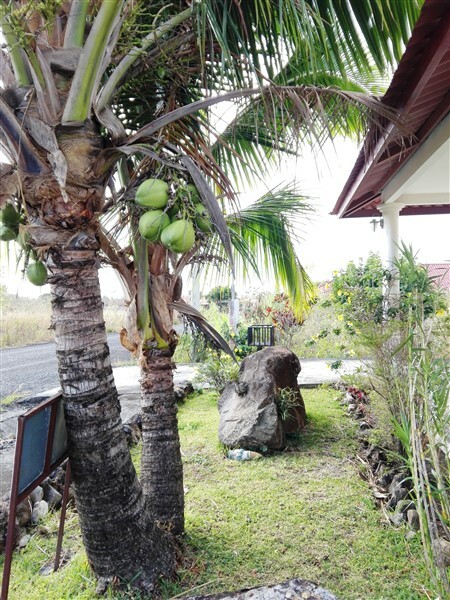 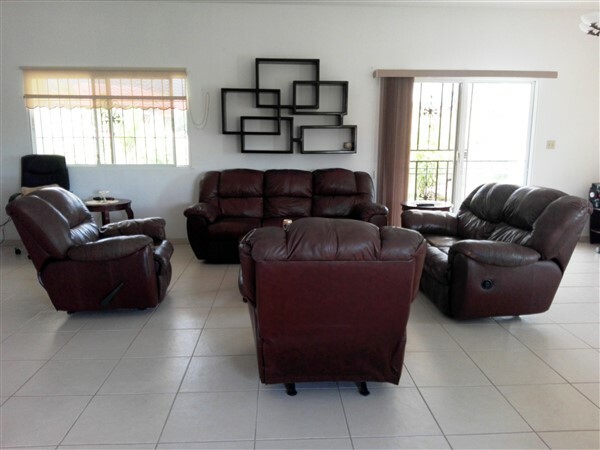 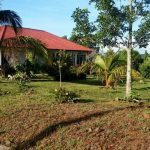 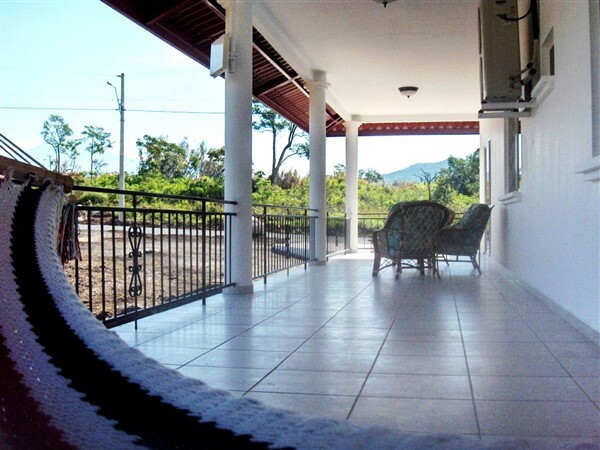 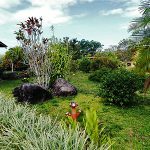 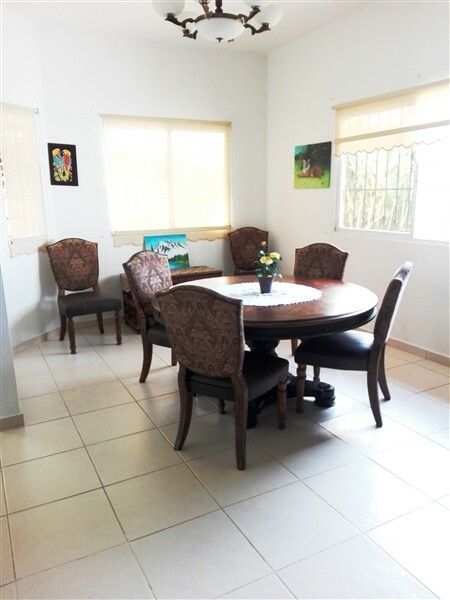 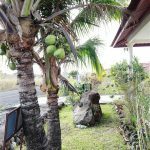 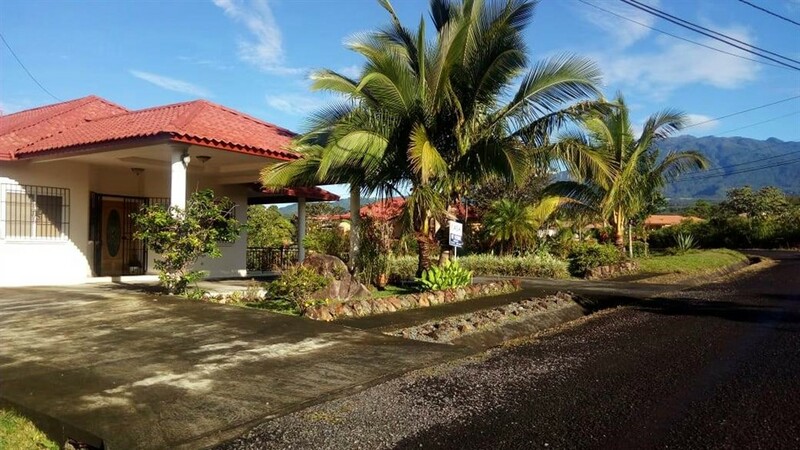 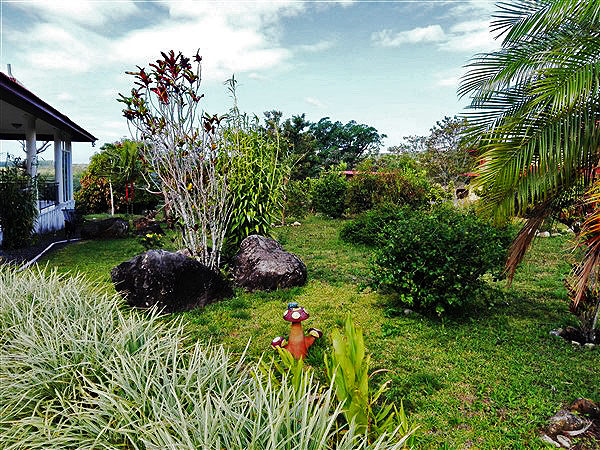 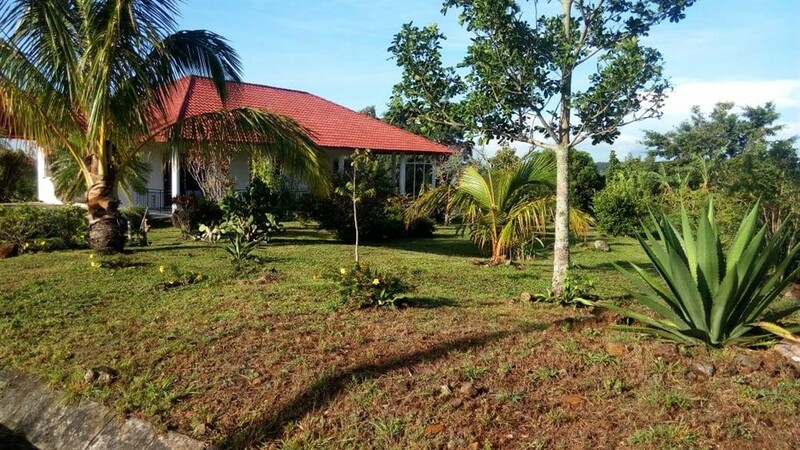 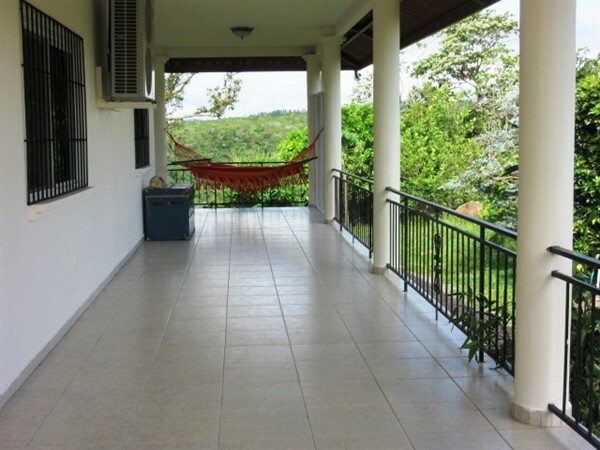 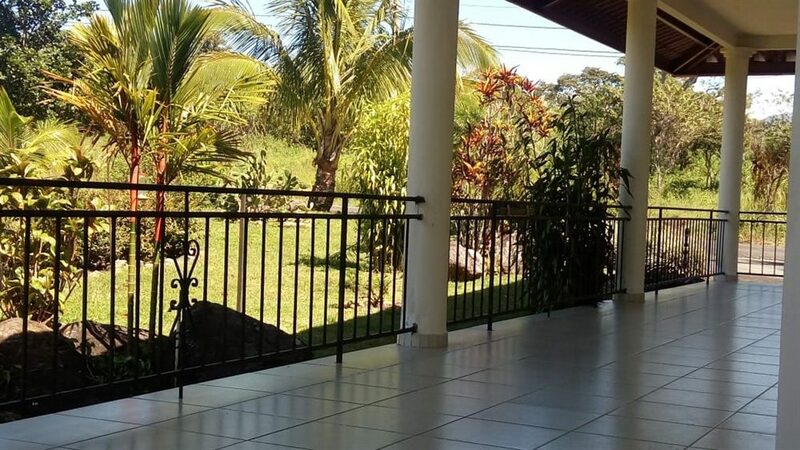 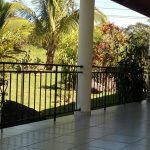 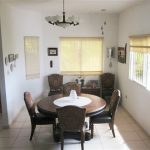 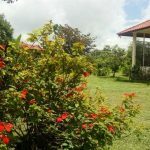 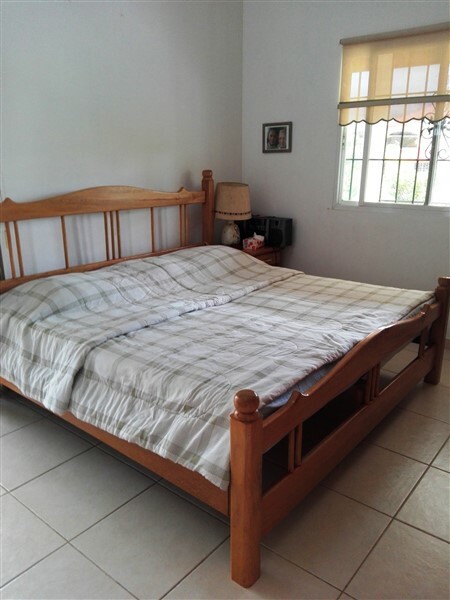 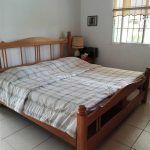 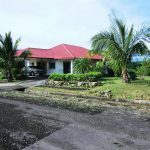 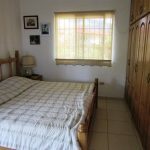 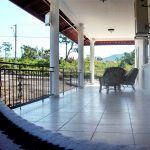 Located in a highly desirable, relatively private section of the popular Brisas Boqueteñas Boquete community, this is a great house in excellent condition. 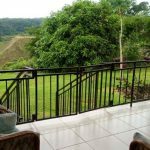 The house has a large wraparound terrace designed to optimize the enjoyment of your yard and pretty canyon-front views. 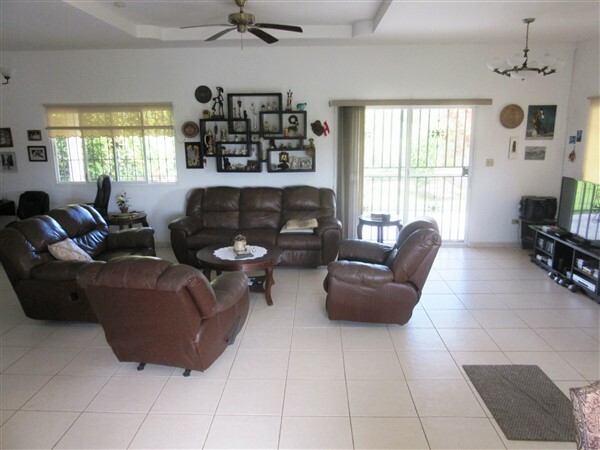 The house has an open floor plan and all the windows bring in plenty of light that enhances the large, comfortable living room. 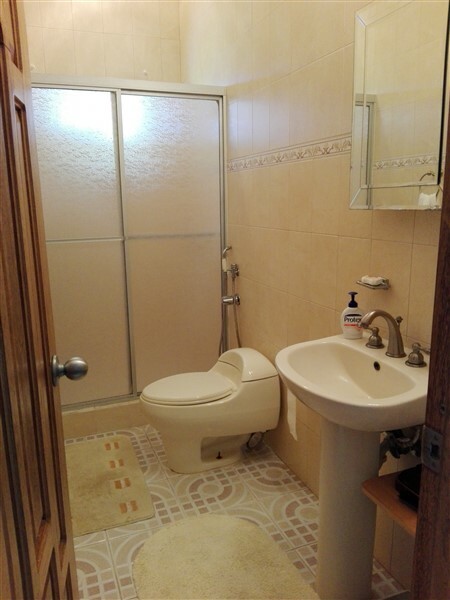 Flooring in the house is of a quality ceramic tile. 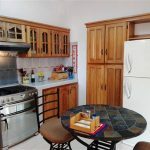 The kitchen cabinets custom woodwork. 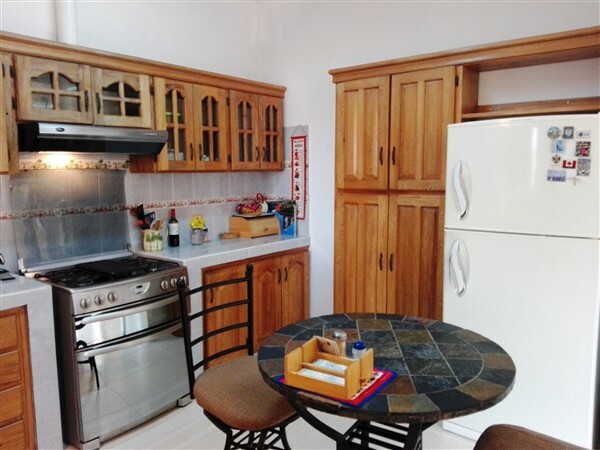 Custom built-in cabinetry provides lots of storage. 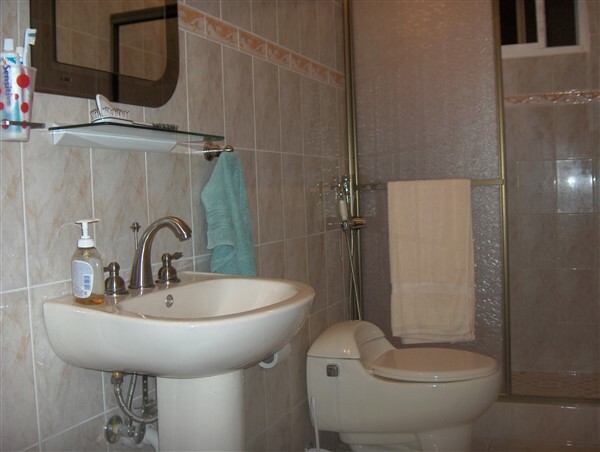 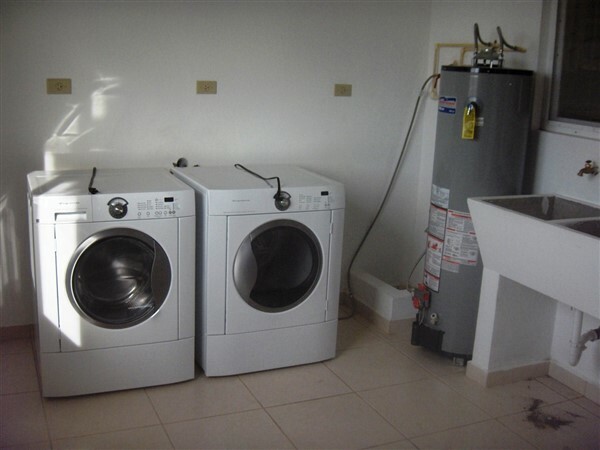 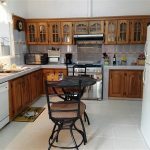 The laundry / utility room is large with sizable washer / dryer units and convenient deep sink. 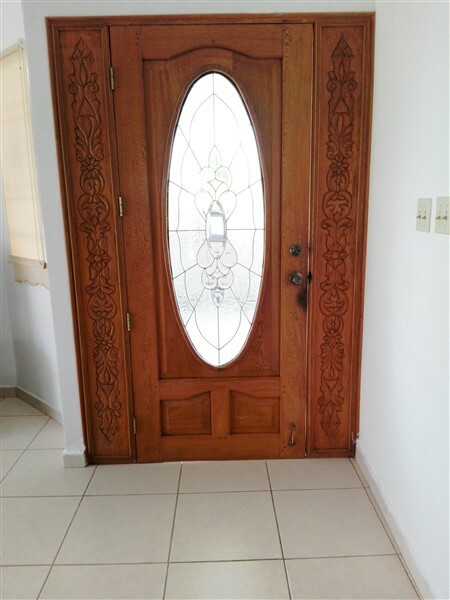 The house benefits from a pretty entrance door with frosted glass designer window. 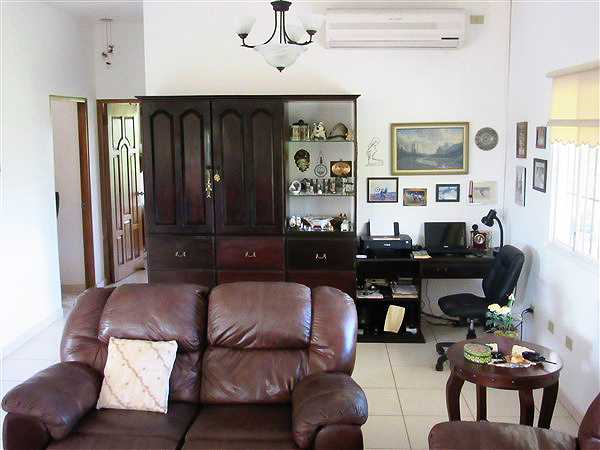 The studio or office, which could become a third bedroom has a separate entrance. 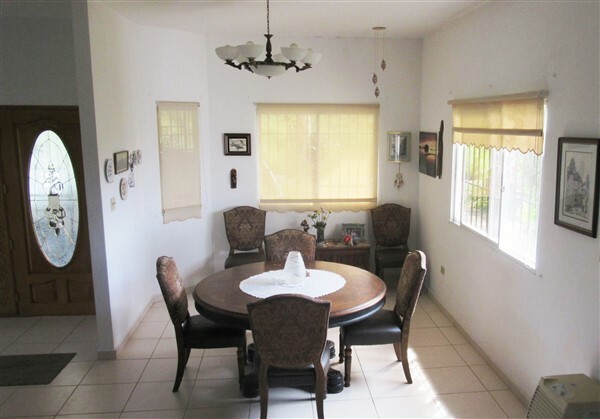 With this house, you will receive the benefit of transferable tax exemption good until June, 2027. 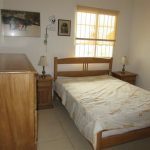 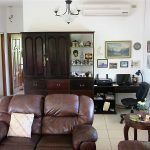 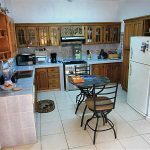 All of the very nice, quality furnishings and appliances are included and the house has air conditioning for the occasional warm afternoon. 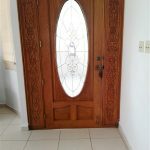 Ironwork on the doors and windows bring peace of mind security. 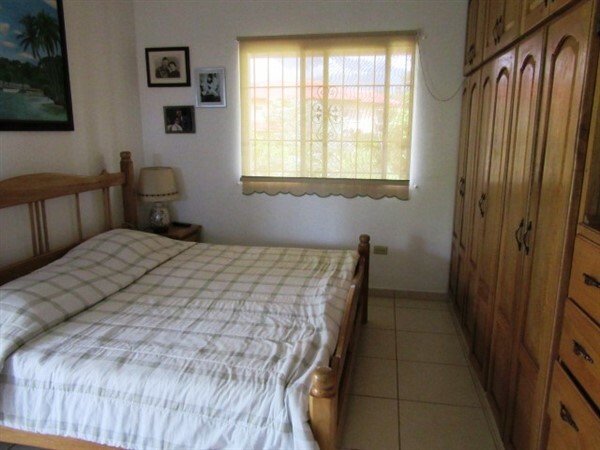 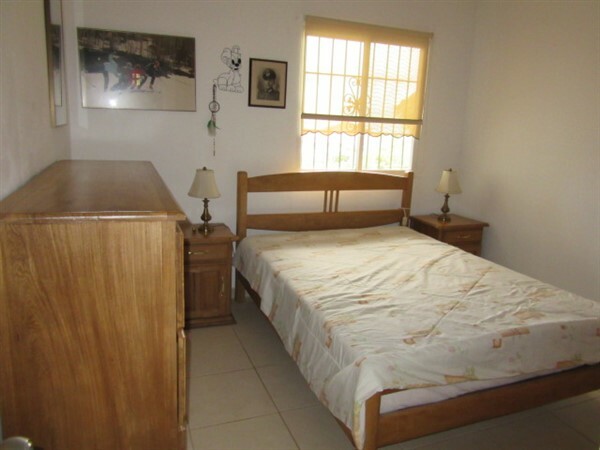 The house has two bedrooms plus the studio. 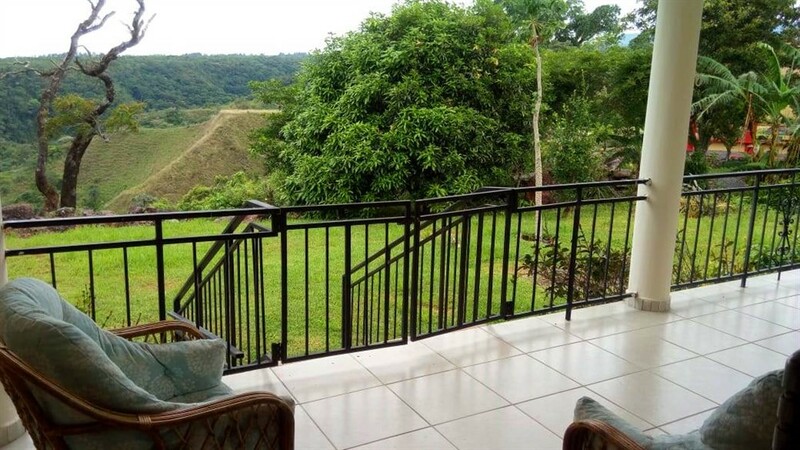 This house is located on a special lot. 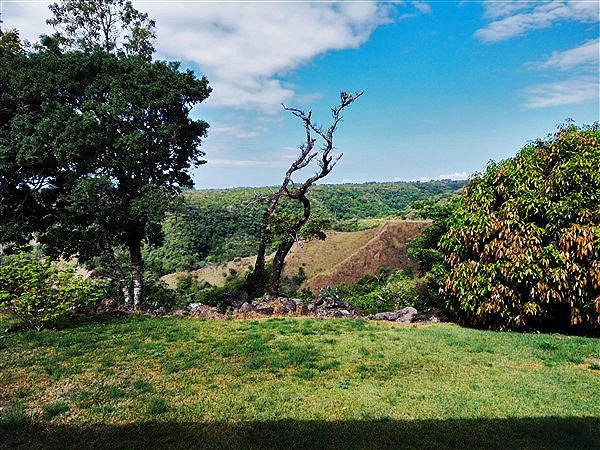 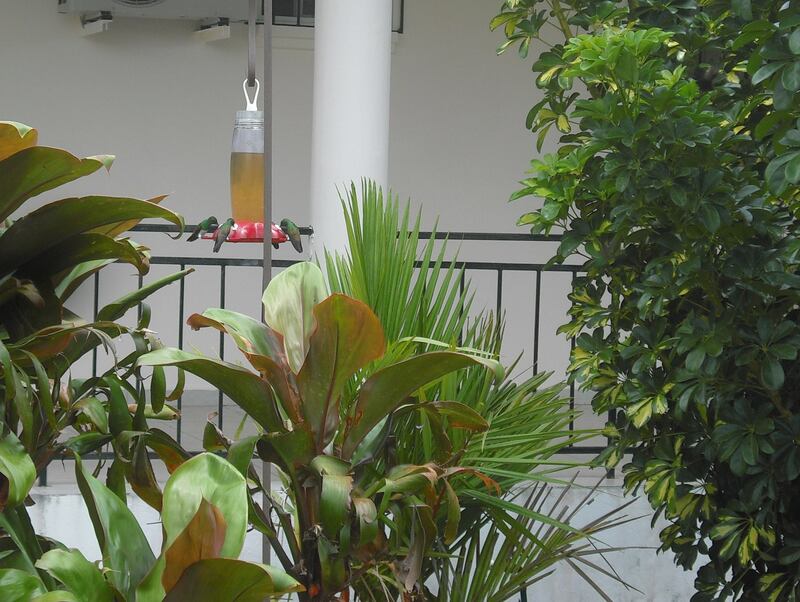 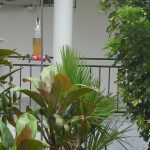 That site while providing unusual privacy for Brisas, also offers great views and encourages lots of wonderful bird sightings. 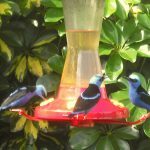 This is super spot for bird watchers. 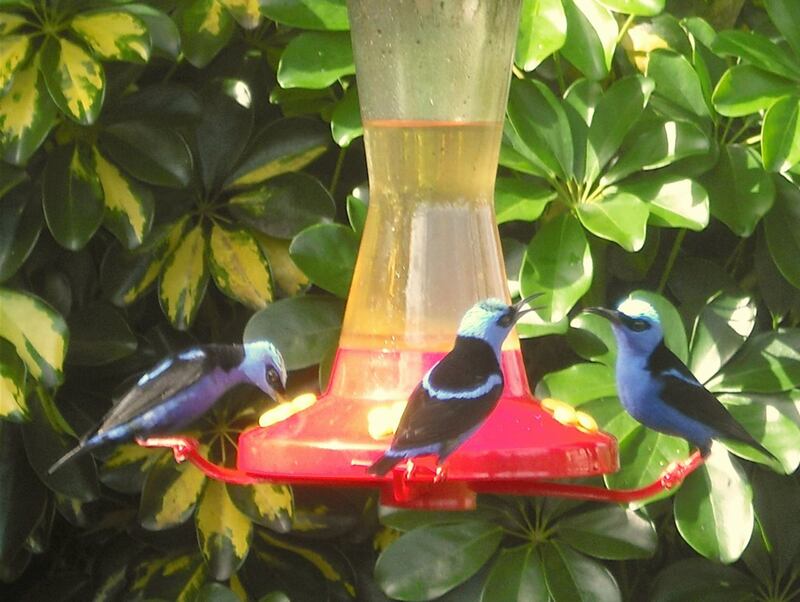 Just put out some bananas or feeders and watch them come. 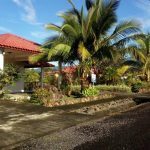 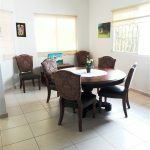 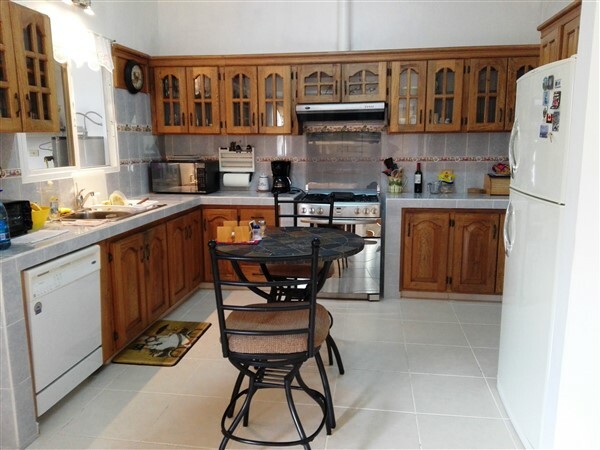 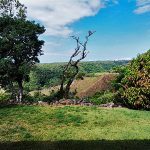 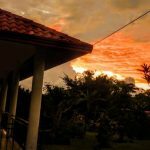 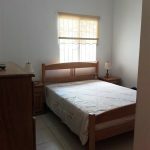 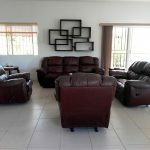 Please contact Casa Solution today for more information or to view this great house listing in Brisas Boqueteñas Boquete, Panama. 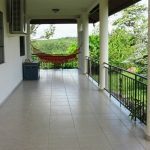 La casa tiene una gran terraza, ventanas grandes por donde entra mucha luz y a su vez realza la sala de estar que es amplia y cómoda. 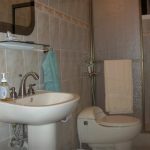 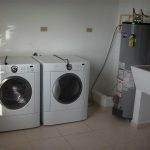 Los gabinetes incorporados a medida proporcionan mucho espacio de almacenamiento, un lavadero, un cuarto de servicio grande con unidades de lavadora / secadora de tamaño considerable y un fregadero. 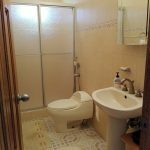 El estudio u oficina, que podría convertirse en un tercer dormitorio, tiene una entrada independiente.